CNN’s ratings are "way down." By John Kruzel on Monday, July 3rd, 2017 at 1:09 p.m.
Days before President Donald Trump tweeted a video of him assaulting a CNN logo, Trump took aim at another place he said CNN was hurting: its ratings. "Fake News CNN is looking at big management changes now that they got caught falsely pushing their phony Russian stories," Trump tweeted June 27, before adding: "Ratings way down!" The reality TV star-turned-president has a well-documented fixation on television ratings that predates his time in office, and we've been checking Trump on statements about TV ratings as long ago as 2011. Since the stakes of television viewership appear to loom large in the mind of the president, we decided to look more closely at CNN’s trendline. Trump’s claim that CNN’s ratings are down raises the question: compared to what? Because his tweet made no mention of other cable news networks, we assume Trump is comparing CNN’s current ratings to past ratings. Television experts we spoke to about how to gauge CNN’s trajectory suggested we compare CNN’s numbers from one year to the next, based on data from the second quarter (in 2017, second quarter ratings went from March 27 through June 25). To get a comprehensive view, we were told to look at ratings across several benchmark metrics, broken down by audience demographics and viewing times. Bottom line: CNN is at a five-year high in each of the categories we looked at, according to data provided by the Nielsen Company. So when it comes to comparing CNN’s current ratings to past ratings, the verdict is clear: They’ve moved up in several major categories compared to recent years. For its part, CNN called its second-quarter figures a "ratings milestone," with the cable news network tallying a record number of total viewers, and its best second quarter since 2003 in terms of total day viewership among 25-54-year olds. "CNN just posted its most-watched second quarter in history," a CNN public relations account tweeted in response to Trump. "Those are the facts." Trump said CNN’s ratings are "way down." In fact, CNN is at a five-year high in several key categories, according to data provided by the Nielsen Company. 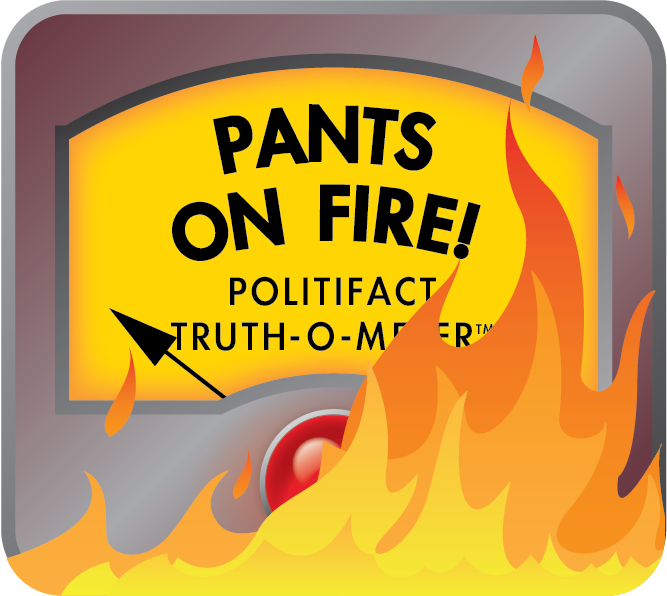 We rate Trump’s statement Pants on Fire. Published: Monday, July 3rd, 2017 at 1:09 p.m.